Pamela is a proven Executive Sales Professional & 16-Time President's Club Winner over 20 years in sales. 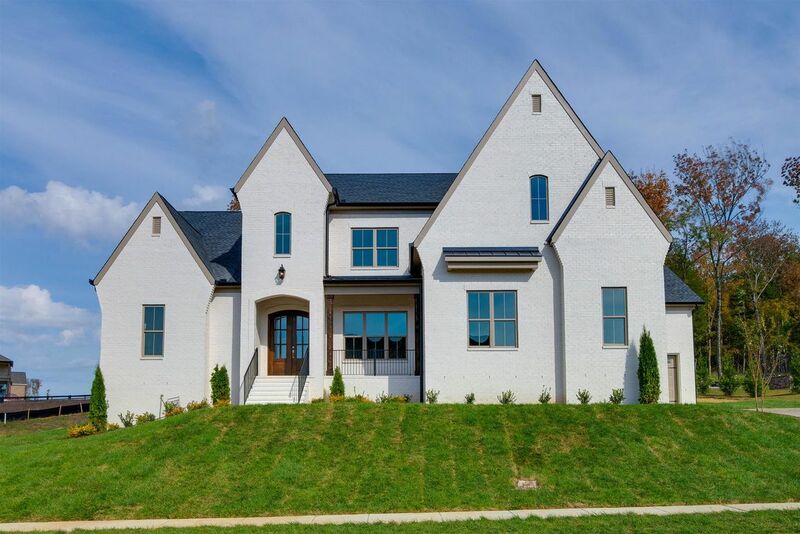 She has personally designed, bought & sold several custom new construction homes and brings all of this experience to the Luxury Home Market specializing in new construction. She has partnered with her husband Patrik: CEO of Achilles Custom Builders. They live in Brentwood, TN with two teenage children.